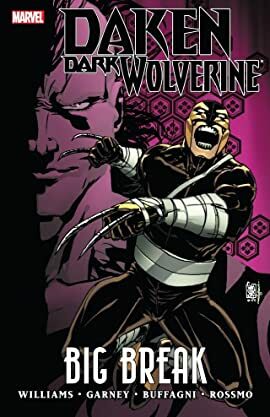 Collects Daken: Dark Wolverine #9.1, 10-12. 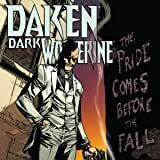 In his bid for power, Daken has already taken control of Madripoor's underground criminal element - and Wolverine's son is just getting started. next on his list is the City of Angels. that's right, Daken's headed to Hollywood - but he's got a score to settle first. enter Wolverine and The Avengers!